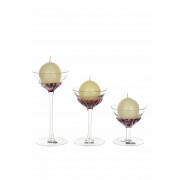 This set of three smoky lumina candleholders from Newgrange Living will set a relaxing scene in your home. The goblet inspired glasses all come with a different height. 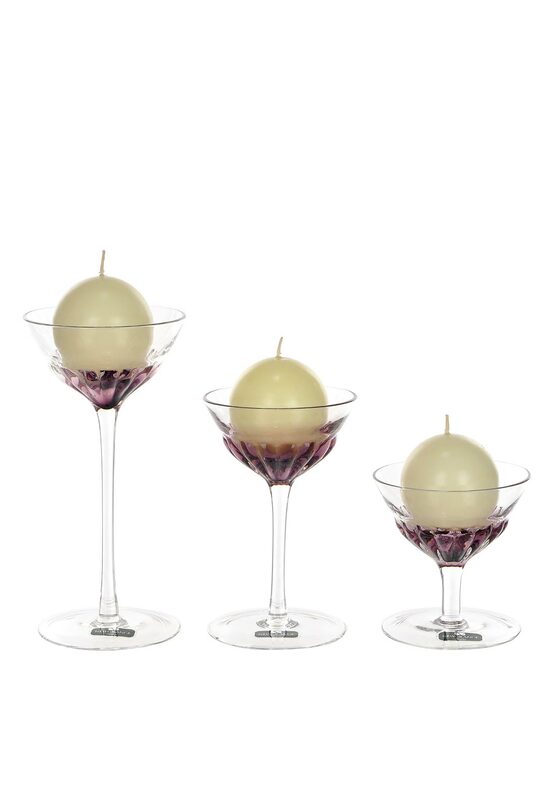 Each glass homes a round ball shaped candle.